I'm putting together a couple of Gundog taster days here in the North! 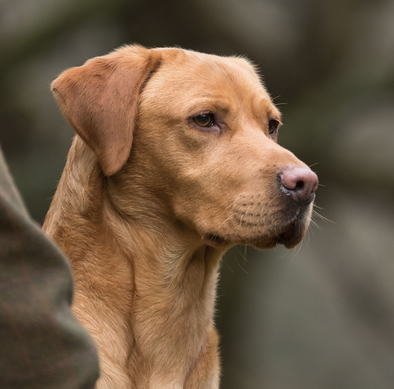 It's for anyone who might be thinking about gundog training, want to try it out and just spend a day or 2 in one of the most beautiful places in the UK! 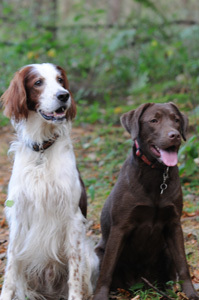 It's going to be a mixture of training your dog, some theory and things that may give you an understanding of why your dog do some of the things it does in certain situations and of course some stuff about general gundog work and we'll work on specific problems. I'll keep the group small so everyone get plenty of time and training (6 people) - this is an extremely dog friendly area where dogs are permitted to stay in the rooms in the B&B's and are always welcome in the pub 8) . Lots of serious walking to do as well plus caving if you're brave enough, lol. There is also a fully licensed camping site here for those that may prefer that or there is a pub here that does B&B. It will all take place in Nidderdale area of North Yorkshire (45 mins off the A1/M1) and all training will be done by myself, full time trainer and a member of the Kennel Clubs Accredited Instructor Scheme, Working Gundogs. £60 for a full day's training including lunch in the pub! Should you want B&B then I'll be happy to arrange this - single room at the pub is £60 (B&B) or £80 for double room en-suite (B&B). Caravans are £15 for hook up and tents are £5/person. I must be going blind. I read that as 'gun dog taser'. Do you have a gun dog grudge?! 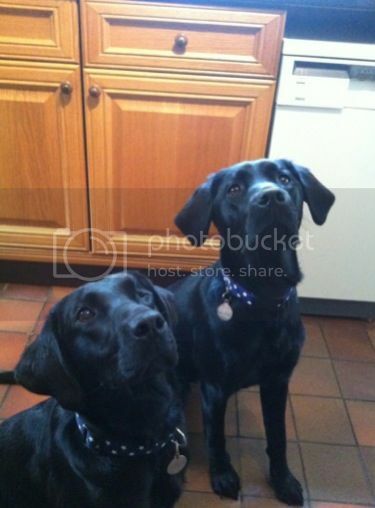 Jane, Lily & Star, not forgetting Meg, Rosie, Gracie & Milly. Very interested, we've been looking for something like this in our neck of the woods. Will be in touch as soon as I get my next lot of off duty. Just seen this - are you planning any more taster days?? We'd be very very interested in coming along - well I would, little Miss would just want to have fun! I'm hoping Natasha runs these again, holidays and work stopped me going last year. We have a guy near us that does gundog training days etc, i dont know what it entails? It sounds interesting!